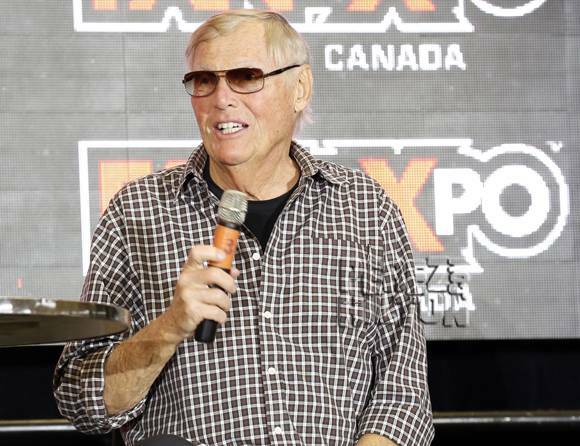 We're still saddened by the death of Hollywood legend Adam West, the infamous 1960s television Batman who succumbed to a bout of leukemia over the weekend at 88 years old. And judging by the outpouring of support across Hollywood for West after his death, we aren't the only ones saddened by it. 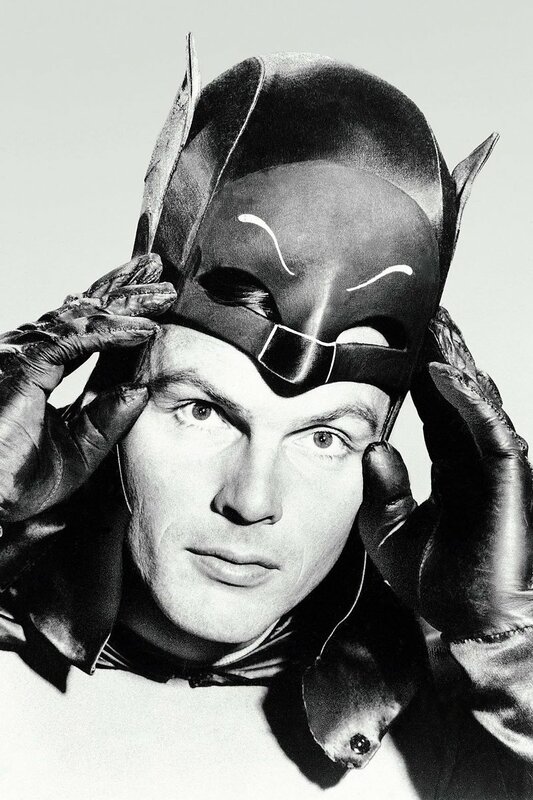 Stars from all walks of life have come out to share their condolences of the infamous Batman legend, with Julie Newmar, Ben Affleck, Conan O'Brien, Seth MacFarlane, and many more paying their respects. "Family Guy has lost its mayor, and I have lost a friend. Adam West was a joy to work with, and the kind of guy you always wanted to be around. His positivity, good nature, and sense of fun were undeniable, and it was always a big jolt of energy when he walked in to record the show. He knew comedy, and he knew humanity." "I am devastated at the loss of one of my very dearest friends. Adam and I had a special friendship for more than 50 years. We shared some of the most fun times of our lives together; our families have deep love and respect for each other. This is a terribly unexpected loss of my lifelong friend, I will forever miss him. There are several fine actors who have portrayed Batman in films, in my eyes there was only one real Batman and that is and always will be Adam West; He was truly the Bright Knight." #AdamWest was such a wonderful actor & so kind, I'm so lucky to have worked w/ him & tell him how much he meant to me & millions of fans. 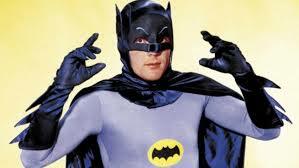 Farewell Adam West. You were MY Batman. Such a super funny, cool, charismatic actor. Loved the show as a kid, still love the show now. POW! If those saddened by your death are any indication, you lived a very full, worthwhile life.